FLOOD SUPPLY offers 24/7 DELIVERY for commercial dehumidifier rental service, desiccant dehumidifier rental service, air blower fan rental service, axial fan rental service, turbo fan rental service, air scrubber rental service, commercial generator rental service, hydroxyl generator rental service, odor removal equipment rental service, heating equipment rental service and air conditioning equipment rental service. FLOOD SUPPLY will deliver flood dehumidifying equipment, flood drying equipment and water damage drying equipment ANY WHERE, ANY DAY, ANY TIME. We respond in 30 MINUTES for water damage drying emergencies. FLOOD SUPPLY is available 24/7 for commercial dehumidifying service, crawlspace drying service, basement drying service, flood water extraction service, flood water pump out service, flood control equipment rental service and water damage drying equipment rental service. 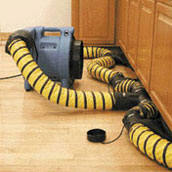 CALL FLOOD SUPPLY ANYTIME 1-800-947-8645. FLOOD SUPPLY offers 24/7 commercial dehumidifier rental services, air blower fan rental services, axial fan rentals service, turbo fan rental services, air scrubber rentals service, desiccant dehumidifier rental services, commercial generator rental services, hydroxyl generator rental services, odor removal equipment rental service, heating system rental services and air conditioning system rental service. 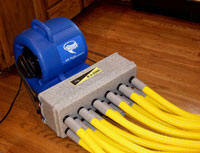 FLOOD SUPPLY will deliver water damage drying equipment rentals anywhere. We respond in 30 minutes for local delivery or long distance delivery of flood water damage rental equipment. 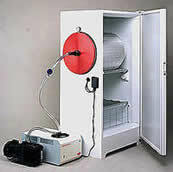 We have modern drying fans, air scrubbers, generators, heaters, air conditioners and dehumidifiers for rent. 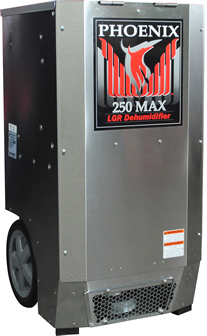 We offer Phoenix dehumidifier rental & Dri Eaz dehumidifier rental services. 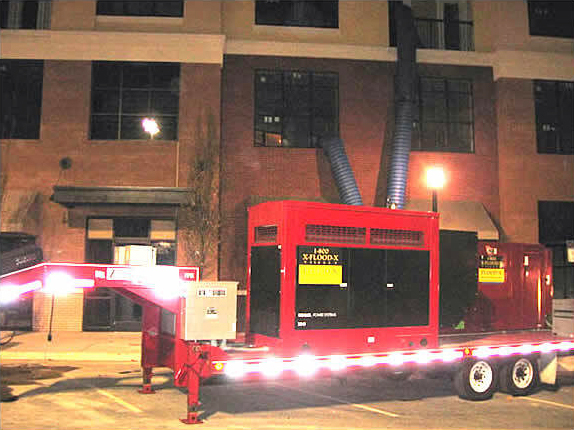 We update our fan rental equipment, air scrubber rental equipment, generator rental equipment, heating rental equipment, air conditioner rental equipment and dehumidifiers rental equipment supply yearly. We also sell new & used dehumidifiers, air blowers, axial fans, turbo fans, air scrubbers, desiccant dehumidifiers, flood pumpers, water extractors and various other flood control equipment and water damage drying equipment. 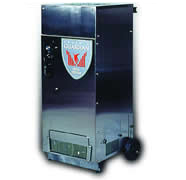 Call FLOOD SUPPLY 24/7 when you need a dehumidifier rental company for flood drying service, water damage drying service, basement drying service, home drying service, crawlspace drying services, cellar drying service, attic drying service, house drying service, commercial drying service, building drying service, crawl space drying service & office drying service. 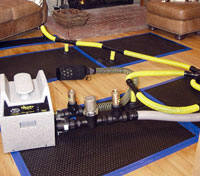 Call FLOOD SUPPLY 24/7 when you need a dehumidifier rental contractor for flood dehumidifying service, water damage dehumidifying service, basement dehumidifying service, home dehumidifying service, crawlspace dehumidifying services, cellar dehumidifying service, attic dehumidifying service, house dehumidifying service, commercial dehumidifying service, building dehumidifying service, crawl space dehumidifying service & office dehumidifying service. 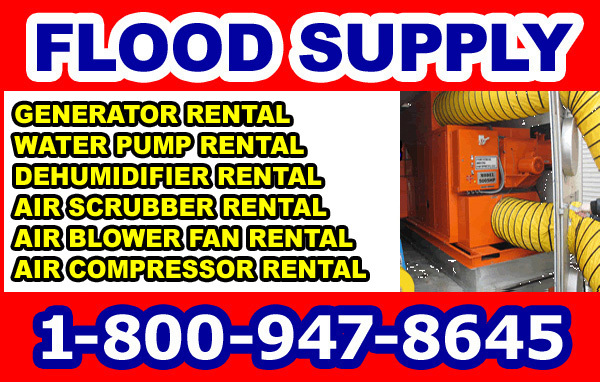 Call FLOOD SUPPLY 24/7 when you need a dehumidifier rental business for flood drying equipment rentals, home drying equipment rentals, crawlspace drying equipment rentals, cellar drying equipment rentals, house drying equipment rentals, crawl space drying equipment rentals and basement drying equipment rentals services.